Staircase within the outer gatehouse. Carlisle Castle. 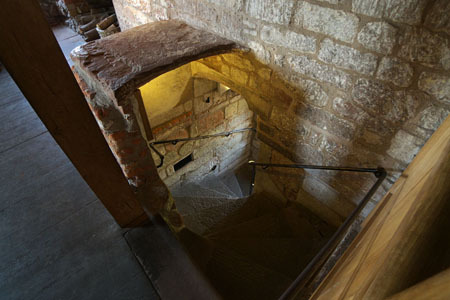 Staircase within the outer gatehouse.